Matlab Assignment Help is a service started by us for the benefit of student community. 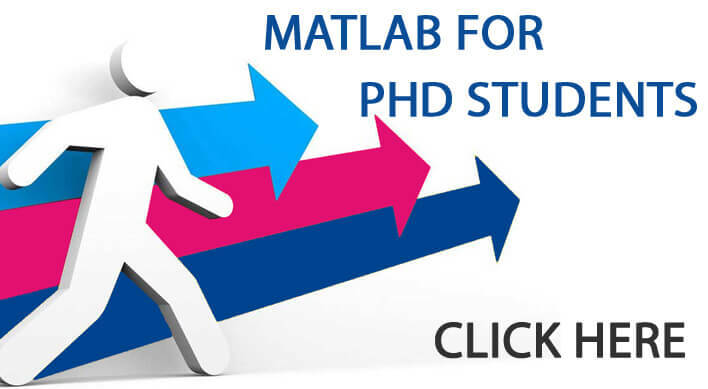 Our MATLAB Assignment help is started by group of experts having an experience of 20 years in the field of Matlab and worked in many different universities. Our only goal is to provide our help to all the students from all over the world in low cost. We believe in quality work, our assignments can compete with any coding or projects in the world. We can prove that no one ever can have the best result and dataset usage like us. We offer diverse range of dataset as per the students need. Our experts know all the toolboxes and all simulation platforms used in Matlab. 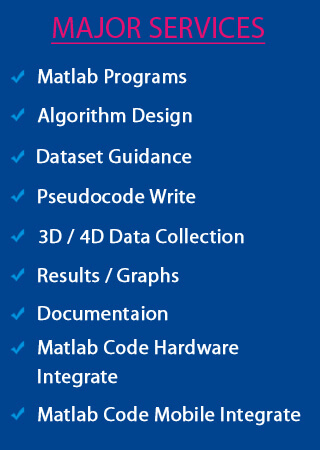 Our developers have created numerous assignments in Matlab using all kinds of algorithms, operations and advanced concepts. 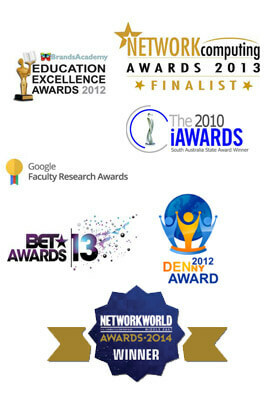 Our experience and knowledge is versatile which has made us number 1 and we will always be. System stability and robust control design controllers. Integrating Matlab with major domains like WSN. Integrated projects using Hardware devices, Android phones etc. Work on Fuzzy logic, curve fitting etc. Assignment helps for data regression. Provides support for all kinds of dataset like 2D, 3D and any kind of dataset as per the students need. These are the few topics, we have discussed for students reference. But there is no limit for our work. We update our self with all the latest toolbox, algorithms and concepts. Even we work for students own concept and requirement. We have world class certified developers with us who can implement any concept for students in the best and simplest way. Still thinking, get your Matlab assignment help and create your name.